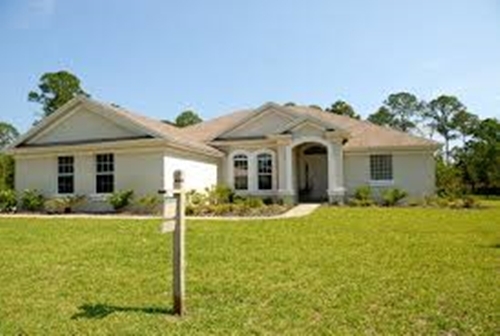 You compete with all of the other homes for sale in your area when home selling. This means you need to help your house stand out to sell your home sooner and get the best price possible. To improve the marketability of your home and attract potential buyers, try using this four steps. There are invaluable marketing resources provided by a real estate agent that can get your house sold. They have extremely valuable knowledge of effective sales tactics, negotiating skills, and familiarity with the neighborhood around your house. They also know the best ways to advertise your house to a wide audience of potential buyers and other real estate agents. One way to come up with a realistic price is to visit a number of other homes in your area listed in your potential price range. Objectively decide if a buyer would choose your home over the others that are available for a similar price. Make sure you are honest with yourself. Consider listing your house at a lower price or investing in home improvements if the answer is no. You can, however, also take an active role in marketing your house. Consider creating a booklet of some of the interesting things about your house and neighborhood that are less obvious. These can include proximity to shopping centers and public transportation, the quality of the school districts, and the safety of the neighborhood. The booklet just needs to be a few sheets of paper, nothing fancy, with some photos and information. It can make a big difference in helping make a positive impression on home buyers. Plant new flowers, mow the lawn, and trim hedges and bushes. Clear the sidewalk, and spray down it and the exterior of your house with a hose or a pressure washer. Put air fresheners in areas that are damp, musty, or have pet odor. Patch up holes in walls and fix cracked floors or countertops. Fix doors, drawers, and closets that don’t open and close properly. Remove pieces of furniture that are not needed to make rooms look bigger. Clear the kitchen counters to make counter space look bigger. Clear everything from passage through hallways. Box up all clothes or shoes lying on closet floors. Rent a storage unit for the items that may be creating clutter. As you prepare to sell your home, feel free to give us a call. We’d love to provide even more tips to make your home stand out among the crowd, as well as provide you with excellent real estate services to help you get the best price for your home.